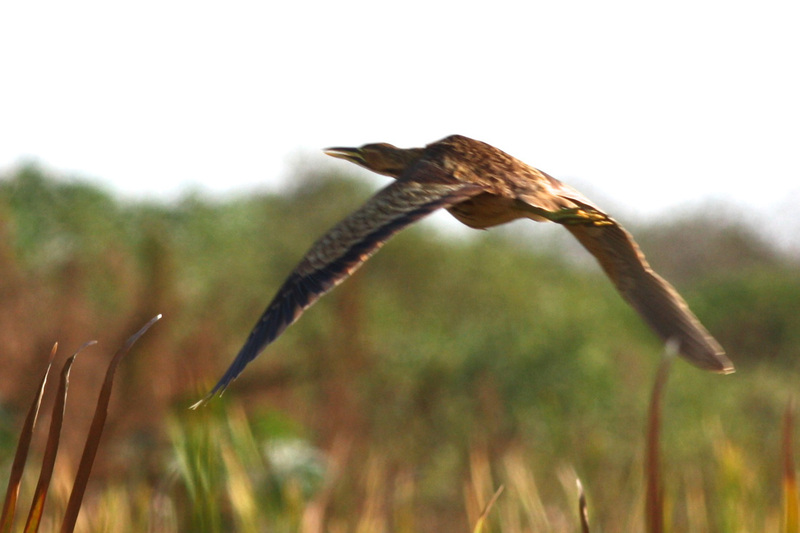 A large marsh bird that is more likely to be heard, than seen. There are no confirmed eBird sightings of this bird in Calhoun County. Reports on some Bitterns at Kellogg Airport went unconfirmed. The only record comes from some historical research by Jim Fowler and Jon Wuepper.